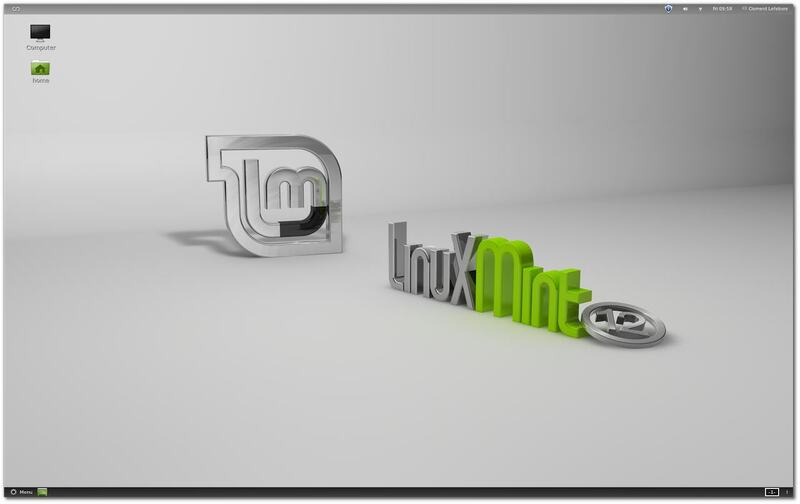 8 Exciting Features of Linux Mint 12 "Lisa"
Linux Mint, which has effortlessly managed to usurp the top spot from Ubuntu (according to DistroWatch ranking), has just released its latest version. 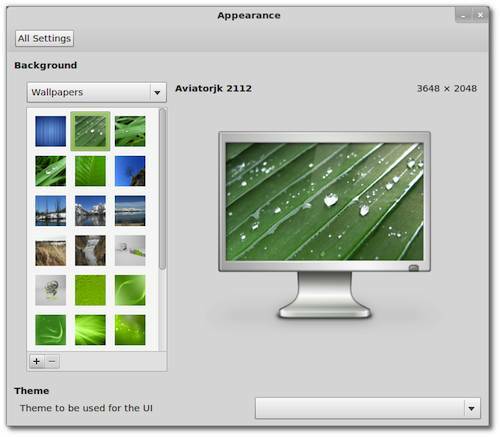 Codenamed “Lisa”, Linux Mint 12 is based on Ubuntu 11.10 and features a perfect blend of GNOME 3 and the newly designed Mint GNOME Shell Extensions (MGSE). Unity and GNOME 3 both had their share of controversy. Both desktops were equally criticized for being difficult to use and sometimes, for being downright unusable. Keeping in mind these issues, Linux Mint 12 was built to cater the needs of many disgruntled users who were unsatisfied with the aforementioned desktops. Though Mint doesn’t bare the slightest of resemblance to Unity, nor to GNOME 3 for that matter, it does, however, include a blend of some of the best features you’ll find on those contentious desktops. For example, Mint loyalists will be relieved to find a revamped version of the popular Mint Menu. Being a cross between GNOME2 and GNOME Shell, Lisa includes two panels, one at the top and other at the bottom. The top panel houses the system tray as well as the ‘Activities’ button whereas the bottom panel lets you switch between your tasks, and manage your devices and notifications. 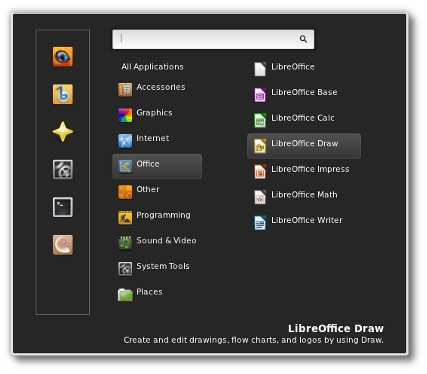 Users can access applications from either the Mint Menu or from the Activities menu. While the top panel is slightly transparent, the bottom panel sports a greyish-black sleek look, which many new users will find appealing. Mint 12 features a Unity-style Alt-Tab switcher that allows users to quickly jump between different tasks. Since being task-centric, switching takes place between windows and not applications. Not so long ago, Linus Torvalds expressed his discontent over the direction GNOME 3 was heading to. GNOME 3, according to him, was an unholy mess. Also in his rant, he encouraged developers to come up with a fork of GNOME 2. Well, Linux Mint 12 has done exactly the same thing. The new release also features MATE, a desktop environment that is forked from GNOME 2, keeping old-time Linux users from going insane. Since MATE is still under development, there might be stability issues with it; however, some users and trolls proclaim that they still find it more stable than GNOME Shell. Also, due to size limitations, MATE is included only in the DVD version of Mint. Since Mint 12 is based on Ubuntu 11.10, it includes the latest kernel, which is kernel version 3.0. The release includes many improvements like improved Brtfs support, bug fixes, and security enhancements. 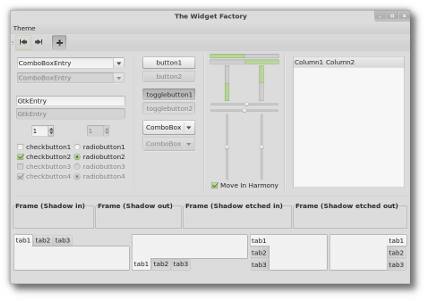 Since Mint 12 is based on GNOME 3.2, you’ll find the beautiful looking GTK 3-based windows and menus everywhere. Nothing to drool over here, but it just looks a lot better. Lisa includes a new theme called Mint-Z, which is based on Mint-X and Zukitwo. Mint has always been popular for its great set of wallpapers. This time too, the team has put together a great collection of some high quality backgrounds that will make your desktop look even more awesome. So Unity users, are you switching to Mint? According to a recent poll by OMGUbuntu, majority of the users still use Unity. So, if you’re a Unity user, are Mint’s features convincing enough to make you switch? Do let us know in the comments section below. I convinced one of my friends to switch from Ubuntu to Mint recently. He seems to like Mint's Shell + MGSE much better than Unity. 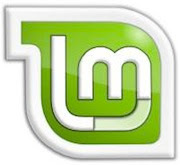 As for myself, I'm sticking with openSUSE, but I think Linux Mint is (as always) going in the right direction! Since Mint 12 has only been out for only a week, and Unity has been out for over 6 months; it's not surprising there are more Unity users; however at the present time, Mint 12 is almost 4 times more popular than Ubuntu's Unity distribution. I switched from Ubuntu to CrunchBang at work, and from Ubuntu to ArchLinux at home. Running Ubuntu 11.04, going to give LinuxMint a whirl in virtualbox before converting. Thanks for the article! 11.04 was an unholy mess. 11.10 an improvement. Unity isn't finished yet. I'm giving it until 12.04. If it doesn't have all the customisation options it needs by that point I'll switch to mint. As far as Unity goes, I'm OK about it, but it still needs to improve before I commit to it full-time. I'm still happily running 10.04, Gnome2 is the way forward. Not looking forward to the support ending next year though when 12.04 is released. Unity is awful, & Gnome Shell has potential, that I don't think even Mate can help with. I've been using mint 12 for over a week and am mostly happy with it. I do miss being able to place launchers on the top panel. Maybe MATE will allow that? Using gnome-shell-extensions one can put 'favorite' launchers on the top panel. Unity is a misnomer. A lot of Ubuntu users have migrated to Xubuntu and Mint because of the interface. I find it to be an exigence. I just made the switch from Ubuntu to Mint. I definitely feel like I made the right choice!